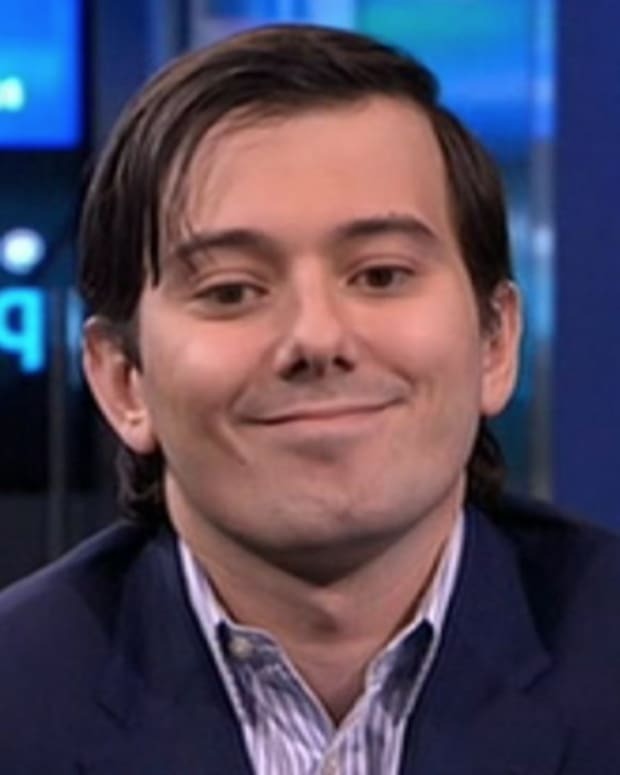 The album was sold for around $1 million, meaning Shkreli took a $1 million loss on it. As much as this jabroni doesn’t deserve any press, this is too much good in this story to pass up. 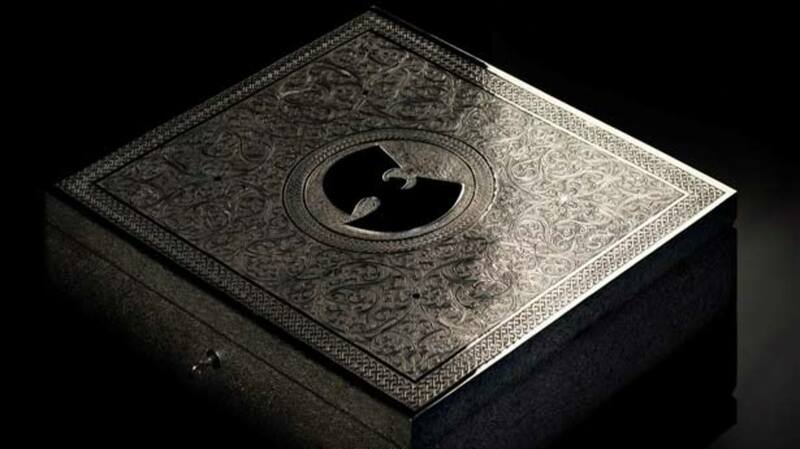 Martin Shkreli sold his Wu-Tang Clan album, the ultra rare, one of a kind, Once Upon A Time In Shaolin, on ebay for about $1 million. That would seem like a lot, but he paid $2 million for it, so took a hefty loss on it. First L of the day. The kicker and potential second L is that the album may have been fake. 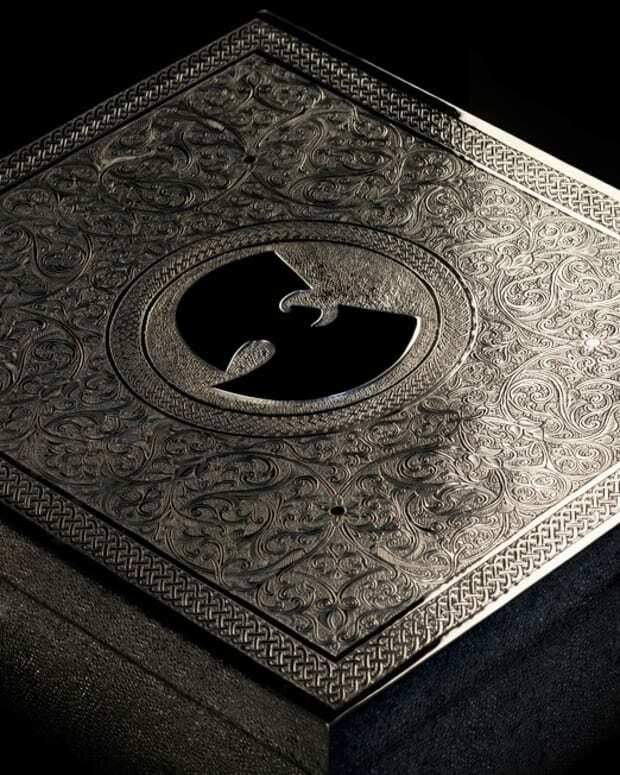 According to a new report by Bloomberg, the album might be a project with members of the larger Wu-Tang Clan network. 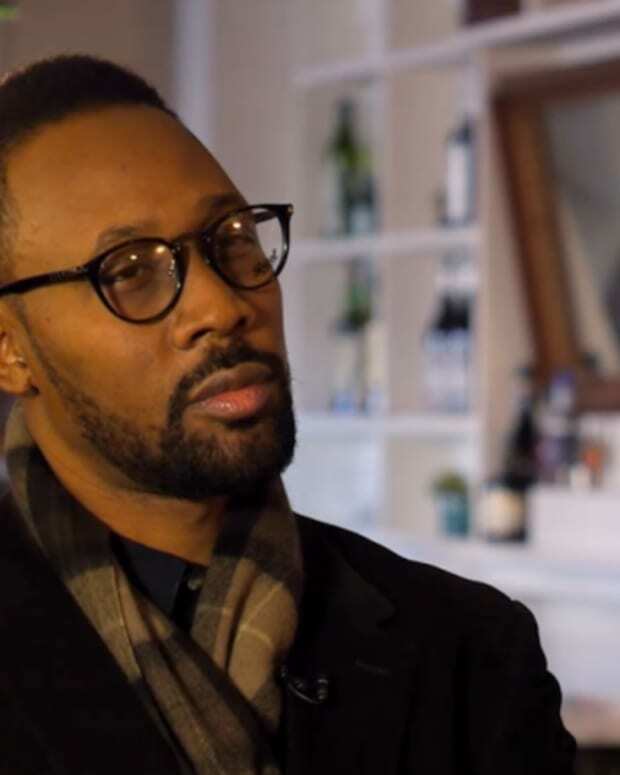 For those who are unfamiliar, there are the core rappers in the Wu-Tang Clan that are known and recorded the original albums, but there are album a whole host of rappers in the network who record and release music as affiliates to the group. Some of them spoke to Bloomberg, commenting that they recorded music for this album. The problem is nobody really knows. It could be official or not, there are so few people who have heard the record that is almost impossible to say for sure whether it is a real album, but the fact it is even a question is hilarious.